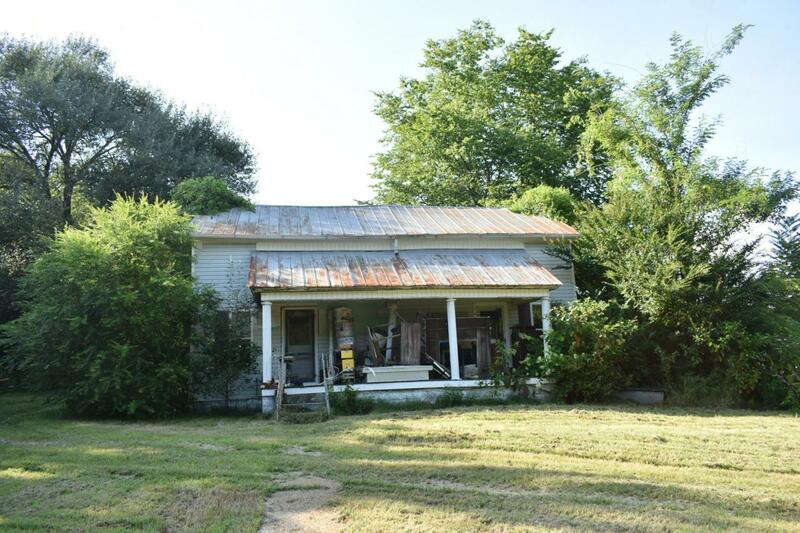 Fixer Upper Country Home on 1 Acre with lots of potential! There are two large 17' x 17' rooms upstairs that could easily make this a 4 Bedroom home. Home has stove, refrigerator, wood & pleet stoves included. Offered by Cd Poindexter Realty & Auction. Copyright 2019 RealTracs, Inc. Information Is Believed To Be Accurate But Not Guaranteed.